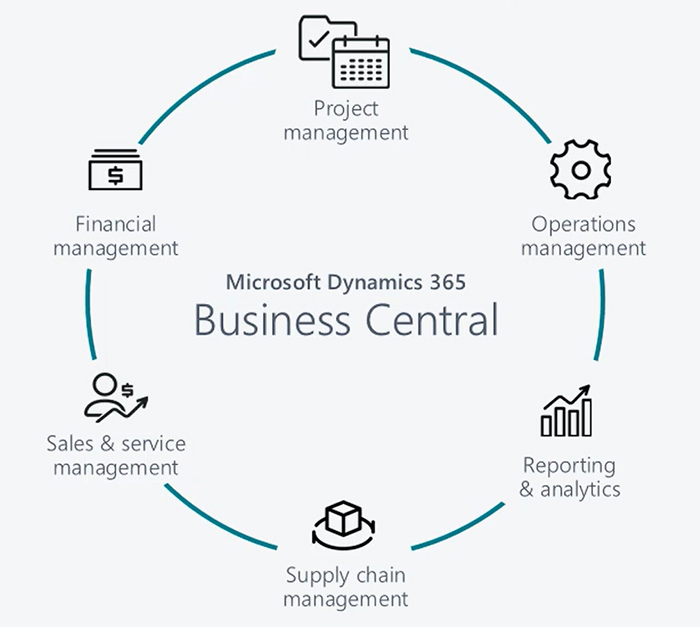 Dynamics 365 Business Central is an all-in-one business management solution that’s easy to use and adapt, helping you connect your business and make smarter decisions. It’s coming soon and it is blowing up a storm when we compare Dynamics 365 to similar solutions in the market. For one with these functionalities against this price point, it makes no sense to go with anything else. 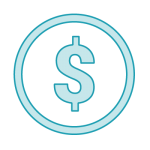 It is per user per month pricing, so it is a very low investment to get up and running. You can start with Essentials then jump to Premium when you need to. The only limitation is you can’t mix and match Essential or Premium users. Once you decide you need Premium functionality, everyone gets it. Microsoft Dynamics 365 Business Central is the new version of Dynamics 365 Finance and Operations, Business edition with full Dynamics NAV capabilities. It is an all-in-one business management solution for businesses that have outgrown their basic accounting software. From day one, this new application makes finance, sales, service and operations management easier and faster. Dynamics 365 Business Central is deeply integrated with Office 365 and includes built-in intelligence, so it’s easy to use and helps users make smarter business decisions. Dynamics 365 Business Central targets businesses that have outgrown their basic accounting software. These businesses have operated with multiple standalone tools and systems that are difficult to connect to each other and integrate with new technologies. Many will be users of QuickBooks or other entry-level accounting software, while others will be replacing legacy ERP systems. Primary decision makers are business owners and CEO/CFOs. However, IT directors, end users, and accountants play an active role in recommending solutions to the primary decision maker. Their pain points build over time with the inability to handle increased inventory and transactions, lack of integration with other line-of-business systems, and reporting limitations. Few organizations using on-premises solutions also feel pain around scalability, mobility, and cloud. Connect data across accounting, sales, purchasing, inventory and customer interactions to get an end-to-end view of your business. Chart financial performance in real time with built-in Power BI dashboards. As a fully integrated, end-to-end solution, Microsoft 365 provides unique customer value, which in turn creates amazing new partner opportunities. 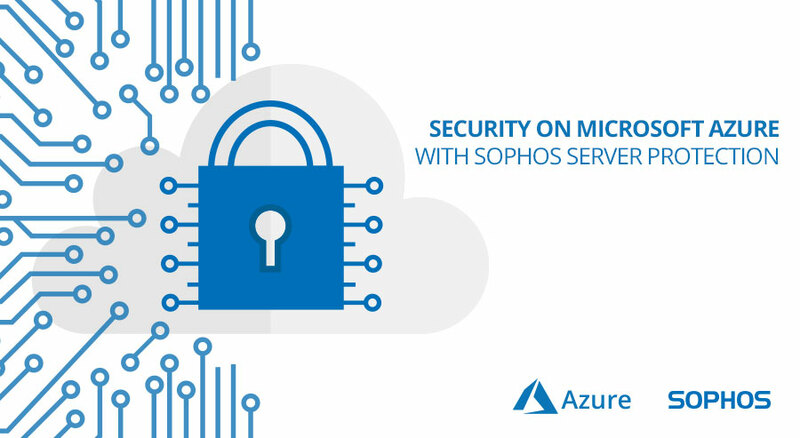 Lead with security to modernize your customers’ desktops. 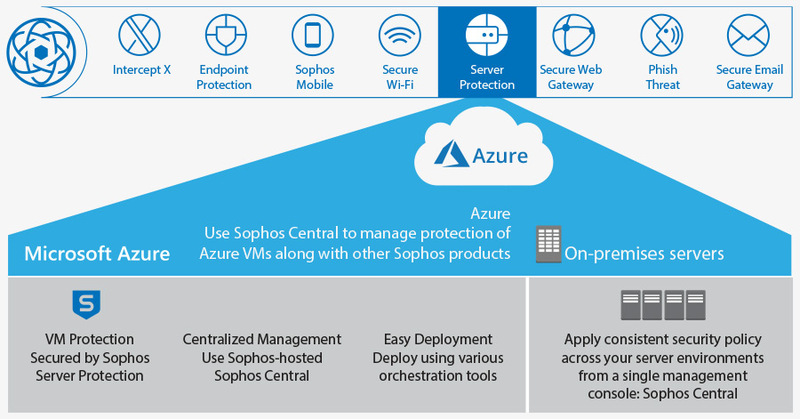 Provide advanced enterprise services based on Microsoft 365 Enterprise intelligence capabilities. 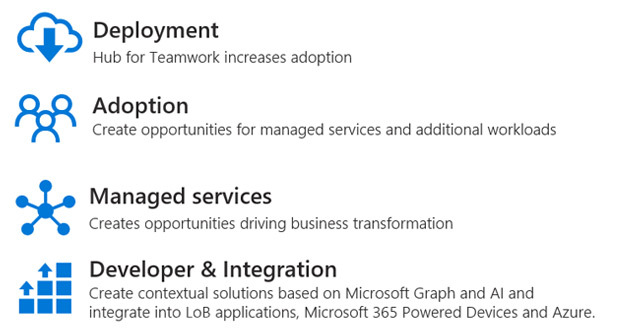 Leverage broad Microsoft 365 Enterprise value to drive holistic customer conversations. 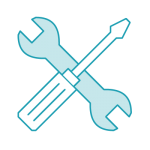 Do you realise the importance of Field Service Management? 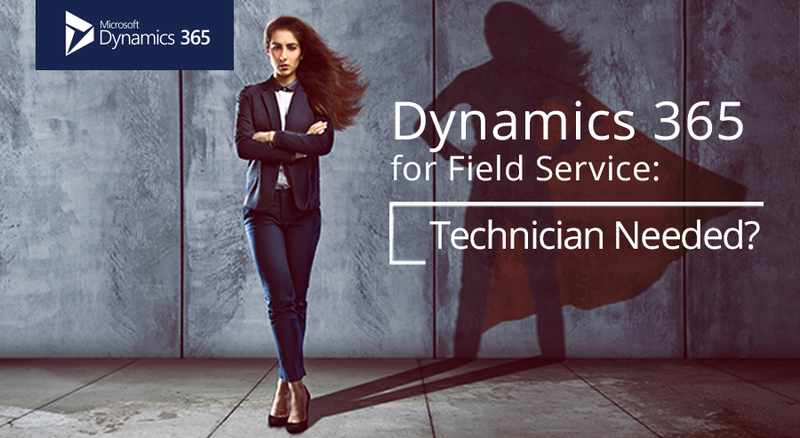 Microsoft Dynamics 365 for Field Service allows businesses to offer their customers a seamless, end-to-end field service experience. Built in insights help you resolve your customer’s problems before they arise, cut their operational costs, and deliver exceptional on-site experiences to them. Receive intelligence into operative field efficiency through targeted analytics. Data-driven decisions help transform field service into a profit hub. Take advantage of technologies like artificial intelligence (AI), IoT, and mixed reality to correctly notify and guide technicians through the service engagement. Cut down on-boarding time with an instinctive, role-driven interface that offers extensive learning experiences. Built-in intelligence helps any level of technician be more effective. 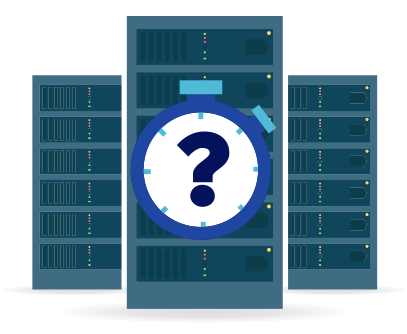 Improve profitability by making the most of schedules, and use remote troubleshooting so that technicians are dispatched only when needed. Dynamics 365 has been specifically designed to integrate the very best of Microsoft’s product offerings into one radical product – allowing your customers to streamline every process and system in their business simply, seamlessly and through the world class brand that they already know and trust. Dynamics 365 for Customer Service lets your customers improve their customer service through a single, unified experience that delivers end-to-end service across every channel – help the earn earning customer loyalty and empowering agents. An increasingly connected digital world has changed the way customers engage with brands, as well as how they choose where to lay their loyalty. Customer experience is now a key differentiator – and customer service departments are central to delivering this. By adopting a customer service management solution they’ll be able to give consistent experiences across self and assisted service engagements. Their agents will have the resources they need to provide fast and effective service and deliver an exceptional customer experience. Create and manage a case quickly and simply. Track trouble tickets ranked by urgency and severity — and prioritise agent workloads with queuing and routing tools. 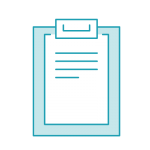 Real-time insights, SLA timers and entitlements are presented to the agent so that they ensure they always meet the service agreement for each customer. Increase team productivity and responsiveness with dynamic task management tools. View complex account hierarchies visually. See a history of all interactions and manage relationships with key people in the account. Role-tailored dashboards present real-time and historical data through a graphical user interface. Create and manage in-depth surveys. Drag-and-drop survey designer, theme editor and rich design logic makes it easy to create personalised surveys using a number of delivery options. 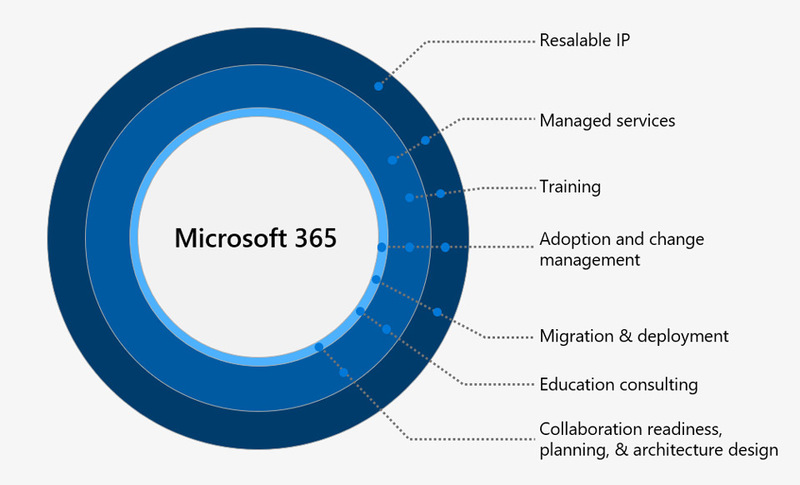 Dynamics 365 has been specifically designed to integrate the very best of Microsoft’s product offerings into one radical product – allowing your customer to streamline every process and system in their business simply, seamlessly and through the world class brand that they’ve known and trusted for years. The customer’s approach to interacting with businesses has profoundly changed over time. They are better informed and have higher expectations from service providers. Dynamics 365 for Sales allows your customer to go beyond sales force automation, enabling them to better understand customer needs, engage more effectively, and earn more deals. Sales teams must now adapt to the new customer journey by personalising every interaction to their customer’s individual needs. By adopting a sales management solution, they’ll do exactly this. If customers expect smart service, they need to offer them more than that – with Dynamics 365 for Sales. Based on Microsoft’s Dynamics 365 for Sales platform, their sales teams will be able to build more significant relationships with their customers, increase their performance and maximise their productivity. Track leads from creation to close, while continually optimising campaigns across every channel. Manage customers and deals using a structured process that makes it easy to collaborate and see deals through to completion. Recruit, on-board and strengthen their partner channel through deeper enablement and activation. Get a clear picture of each customer relationship with a single relationship health score. This score is calculated by analysing transactions, emails, and social data. Get answers fast with natural language Q&A. Conduct analyses without using technical resources. Receive accurate forecasts that build trust within the business. Sell smarter – anytime, anywhere, even offline. Work on-the-go with rich, modern mobile apps that provide contextual news, social data, and task flows for quickly completing frequent activities. Microsoft Teams is a new chat-based workspace for Office 365 – the new hub for teamwork. It brings together people, conversations, content, and the tools teams need to collaborate. Different teams have different needs, and Office 365 welcomes them all. If your organization is an Office 365 customer, you can get chat-centered, secure collaboration with Microsoft Teams simply by having your IT activate the functionality on in the Office 365 admin center. Microsoft Teams provides a modern conversation experience for today’s teams. Microsoft Teams supports not only persistent but also threaded chats to keep everyone engaged. Team conversations are, by default, visible to the entire team, but there is of course the ability for private discussions. Skype is deeply integrated, so teams can participate in voice and video conferences. And everyone can add personality to their digital workspace with emojis, stickers, GIFs and custom memes to make it their own. Microsoft Teams brings together the full breadth and depth of Office 365 to provide a true hub for teamwork. Word, Excel, PowerPoint, SharePoint, OneNote, Planner, Power BI and Delve are all built into Microsoft Teams so people have all the information and tools they need at their fingertips. Backed by the Microsoft Graph, intelligent services are surfaced throughout the workspace to help with information relevancy, discovery and sharing. Since all teams are unique, Microsoft has invested deeply in ways for people to customize their workspace, with rich extensibility and open APIs available at general availability. For example, Tabs provides quick access to frequently used documents and cloud services. 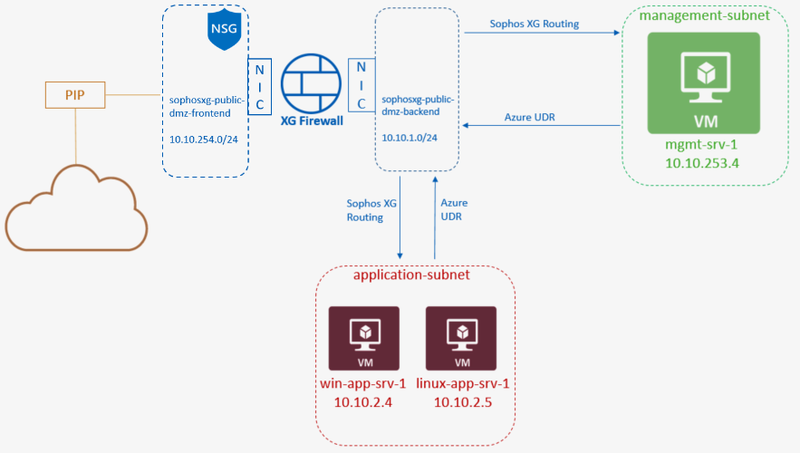 Microsoft Teams also shares the same Connector model as Exchange, providing notifications and updates from third-party services like Twitter or GitHub. Further, Microsoft is including full support for the Microsoft Bot Framework to bring intelligent first- and third-party services into your team environment. Microsoft Teams provides the advanced security and compliance capabilities that Office 365 customers expect. Data is encrypted in transit and at rest. Like all commercial services, Microsoft has a transparent operational model with no standing access to customer data. 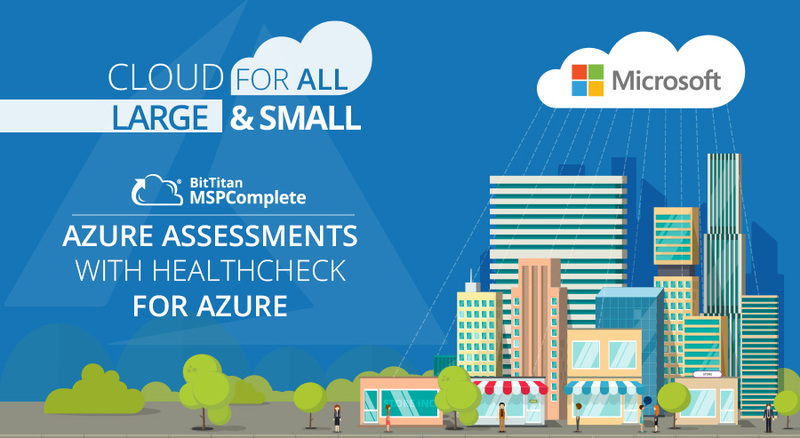 Microsoft Teams will support key compliance standards including EU Model Clauses, ISO 27001, SOC 2, HIPAA and more. And, as customers would expect, Microsoft Teams is served out of our hyper-scale global network of data centers, automatically provisioned within Office 365 and managed centrally, just as any other Office 365 service. 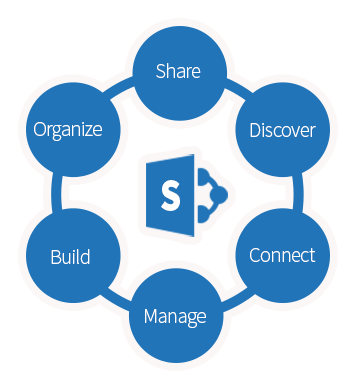 How does Microsoft Teams fit into the Microsoft Collaboration product scheme? One size definitely does not fit all when it comes to collaboration. The context of what you’re doing and your preference for work style dictate the tool you use. The bottom line is that there’s no single tool or application that can single handedly solve for all of the collaboration needs inside an organization. That’s why Microsoft has built Office 365 to deliver a complete group collaboration solution that meets the needs of diverse teams. Which Office 365 plans will include Microsoft Teams? Microsoft Teams is available in most Office O365 commercial suites: Business Essentials, Business Premium, E1, E3, and E5. Microsoft Teams will also be available to customers who purchased E4 prior to its retirement.